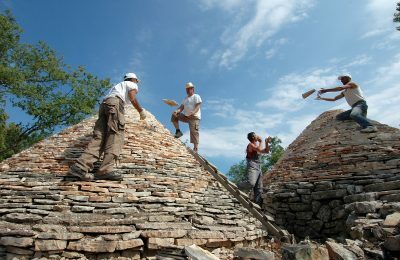 The art of dry stone walling, practiced in Greece among other countries, has been included on UNESCO’s Intangible Cultural Heritage of Humanity list. 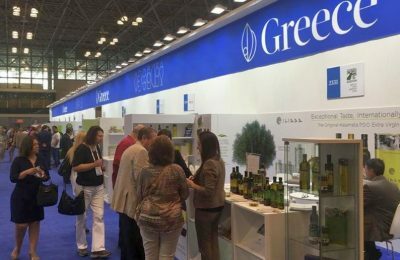 Greece and its food products will be taking center stage at this year’s Summer Fancy Food Show to be held June 30-July 2 in New York City. The Out of the Blue, Capsis Elite Resort was honored at the Tourism Awards 2018 for its health and wellness DETOX 5+ program. 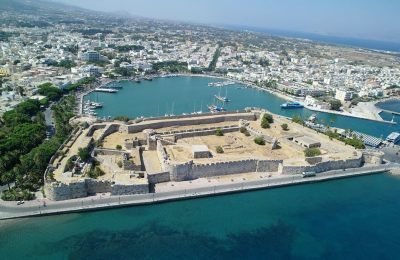 Island officials are vying to include the “Father of Medicine” - Hippocrates of Kos - on the UNESCO World Heritage List. 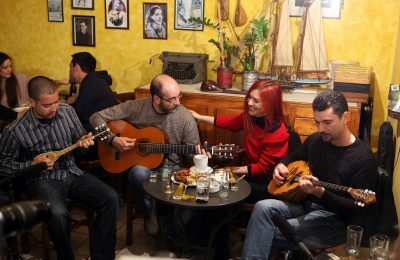 The rebetiko music genre - known as the Greek blues - has been included on UNESCO’s Intangible Cultural Heritage of Humanity list. 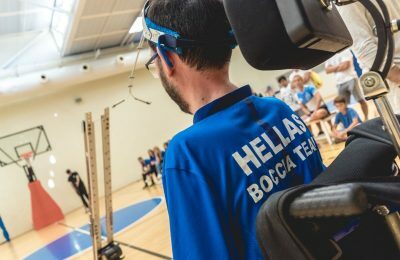 Paralympic Boccia Athlete Grigoris Polychronidis speaks of the connection between people and sports, achieved through the "Navarino Challenge" event. Greek travel agency Signature Travel recently assisted with the organization of the scientific meeting of the Women 4 Oncology - Hellas network. 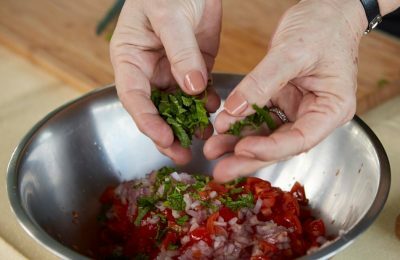 Academics from Harvard University will attend an upcoming conference in Halkidiki that will focus on the benefits of the Mediterranean Diet. 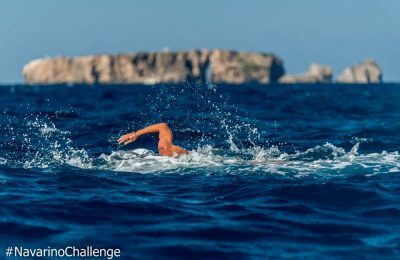 The latest study on Ikaria's secrets of longevity will be presented during an international conference to take place in Athens on September 8-9. 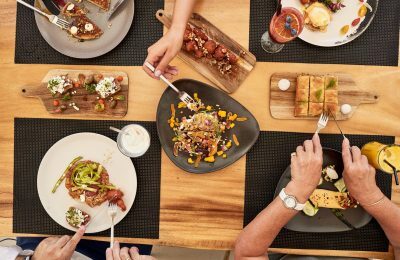 Greece is in the top three European destinations with regards to overall quality and variety of local food and cuisine, according to a Hotrec survey. TIF-Helexpo and Fiera di Roma recently signed a memorandum of cooperation, which foresees the establishment of common strategies in the exhibition industry. 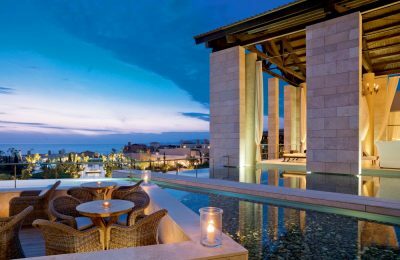 Costa Navarino, the prime sustainable destination in the Mediterranean, is looking ahead to an exciting season, beginning on February 19. UNESCO has inscribed the centuries old custom of the “Momoeria” held annually in the wider Kozani region, northern Greece, on its Representative List of the Intangible Cultural Heritage of Humanity this week. It was a colorful record-breaking Greek salad complete with 20 tons of fresh ingredients prepared by over 1,000 volunteers in less than two hours at Russia’s Red Square that made it into the Guinness Book of Records recently. 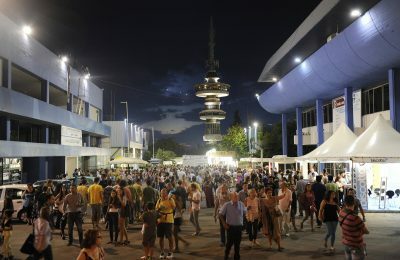 The 5th Olive Oil and Olive Festival is set to reveal the secrets of nature’s golden gift this weekend in the village of Kranidi in the Argolid on July 30-31. 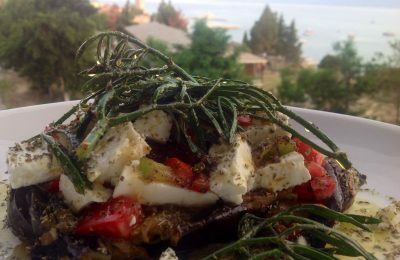 With the Mediterranean Diet at its core, this year’s Mount Athos Area Kouzina events kick off on May 15 featuring a month full of food and culinary events dedicated to the products and cuisine of the Mount Athos region in northern Greece. 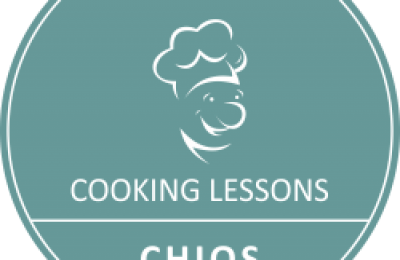 If you want to know more about Chios cuisine, delve deeper into Greek food or just love cooking, then register for the Chios cooking lessons.